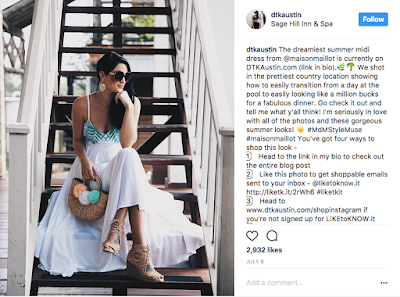 dtkaustin continues to share her recent stay and LOVE for Sage Hill Inn + Spa! Follow her for the latest in fashion and style! Thanks dkaustin!